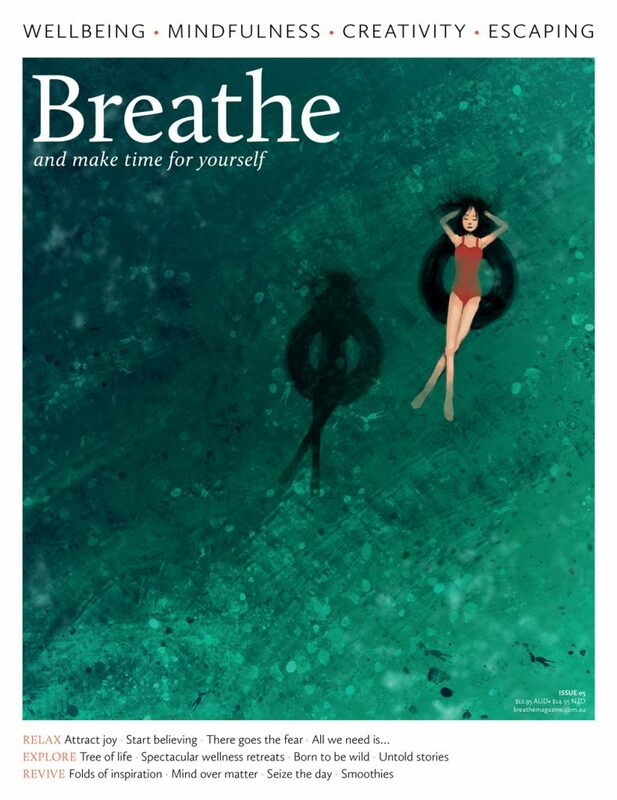 Can't get enough of your favourite Breathe titles? Check out our special issues for an extra dose of mindfulness. These specials make an ideal gift for your loved ones... or yourself!